Wheels & Thrills | Celebrating our First Year! Wheels and Thrills Is NOW OPEN in Owasso! Located at 10637 N Garnett in Owasso, Wheels and Thrills is a brand-new family entertainment center offering the latest in indoor skating, laser tag, arcades, an exciting play zone for the kids, and so much more! Our brand new 26,000 sq. ft. family entertainment center features a massive 150’ x 75’ hardwood maple floor, with state-of-the-art lighting, sound, and special effects. 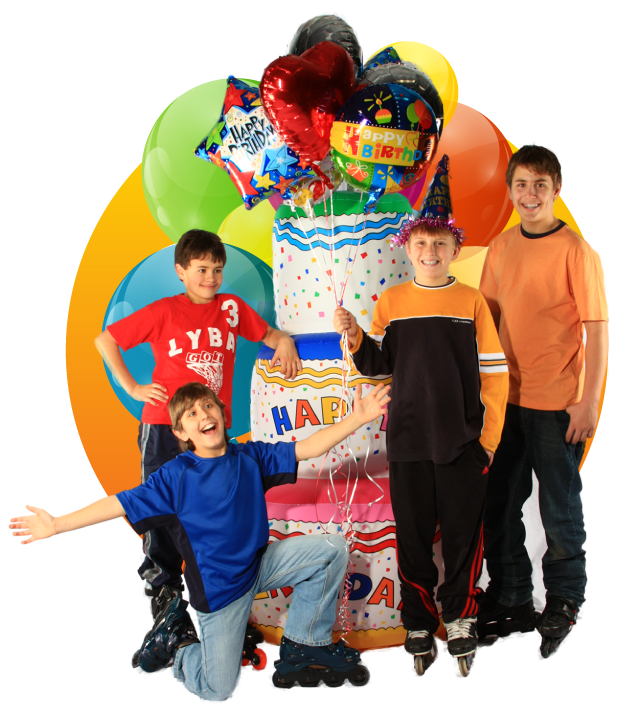 Wheels and Thrills is the place for fantastic birthday parties! We’ll make the birthday boy or girl feel like this day was created just for them! With several custom birthday packages to choose from, you’ll be the hero as we help you host the perfect celebration for the big day. 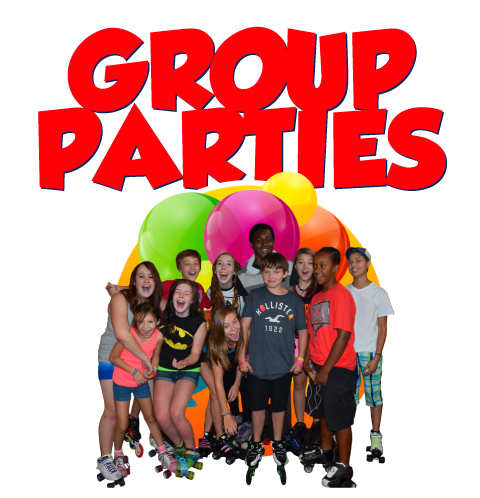 Our party specialists will assist you in creating the perfect group party or corporate event for groups of any size. 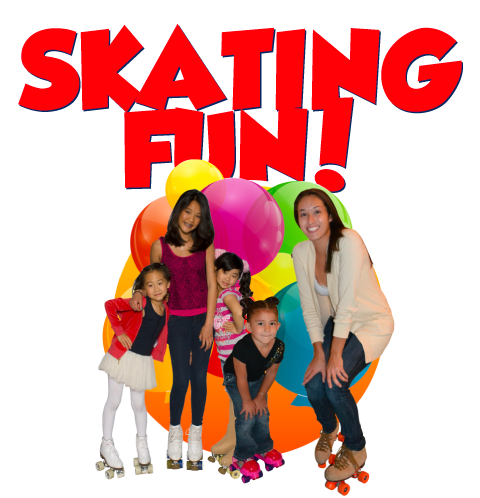 With loads of public skating hours each week, plus fun special sessions like Adult Night and Christian Music Night we’ve got something for everyone. 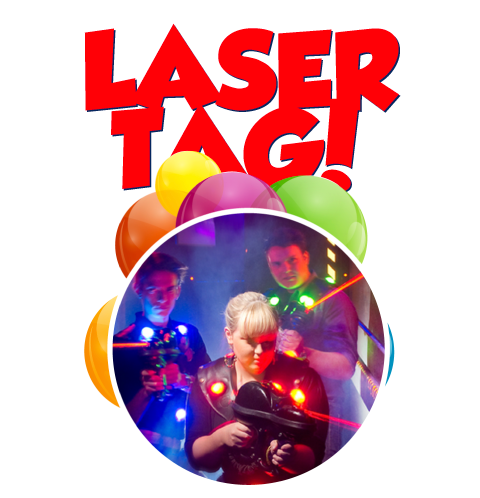 Wheels and Thrills is the place for exciting multi-level, themed laser tag, with amazing special effects. Exciting fun for all ages! 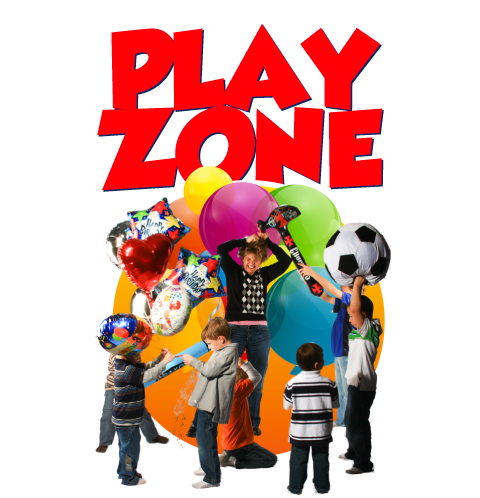 Kiddies under 56” tall can explore our massive 20’ tall soft-play, indoor playground with over 16 different activities. Have fun playing the latest and greatest electronic games in the Wheels and Thrills Arcade. 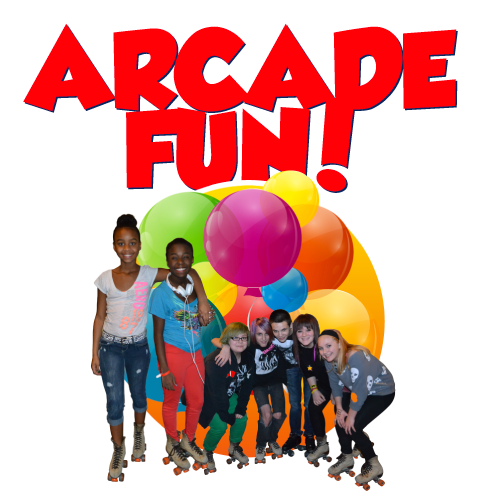 Earn points to redeem for prizes in the Arcade Stuff Shop. Uncomfortable with skates? 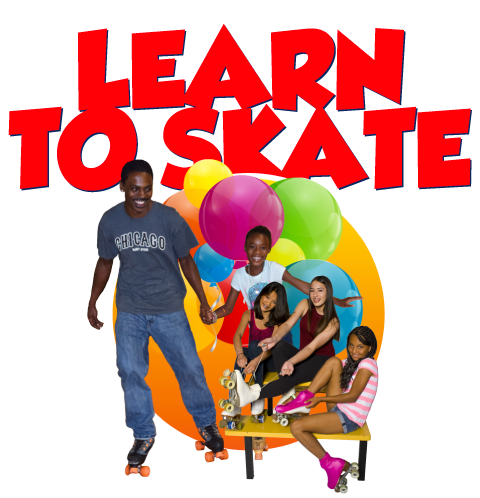 We offer Beginner and Advanced lessons and all classes are taught by highly qualified professional skating instructors.